We’re still celebrating Bear Appreciation Week with some fun bear facts and a coloring sheet! 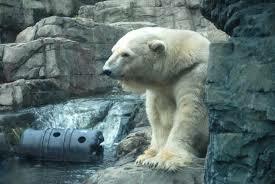 Polar bears are considered marine mammals. Bears can see in color. Some territories in Canada have polar bear shaped license plates! 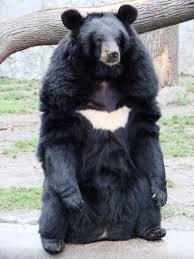 Most bears are classified as omnivores. 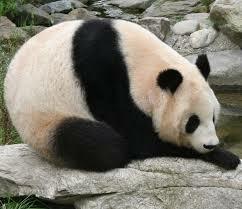 Panda bears only eat bamboo though. There are 8 species of bears. There are no bear species found in Africa. 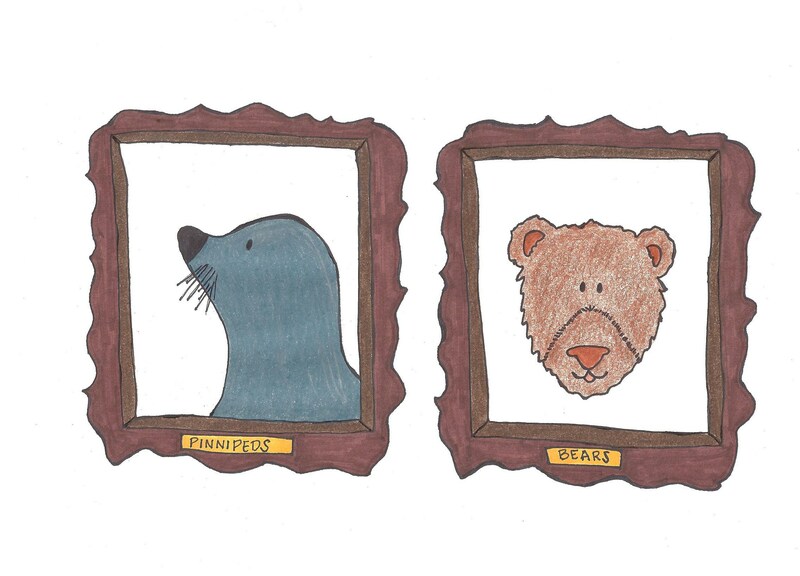 Bears are related to seals! We love bears! Each species is so different and amazing! 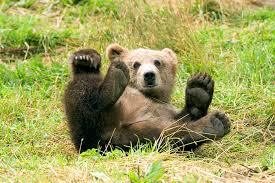 Do you have a favorite bear species? 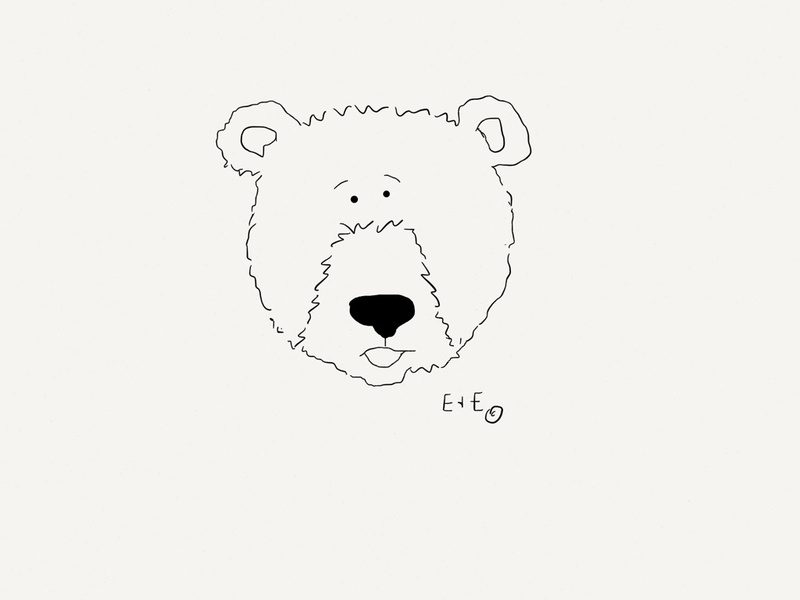 Print our bear coloring sheet and show us your favorite! I have always liked panda bears but they are all cute. I once got to let a bear cub and they are not as soft as you would think.